Mental health maintenance has its significance. 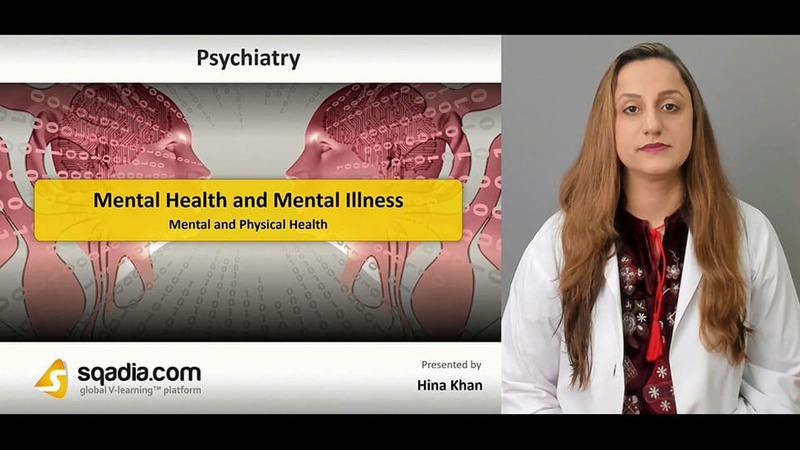 Want to learn all the aspects about the mental health and illness? Well, here is the lecture we have for you. 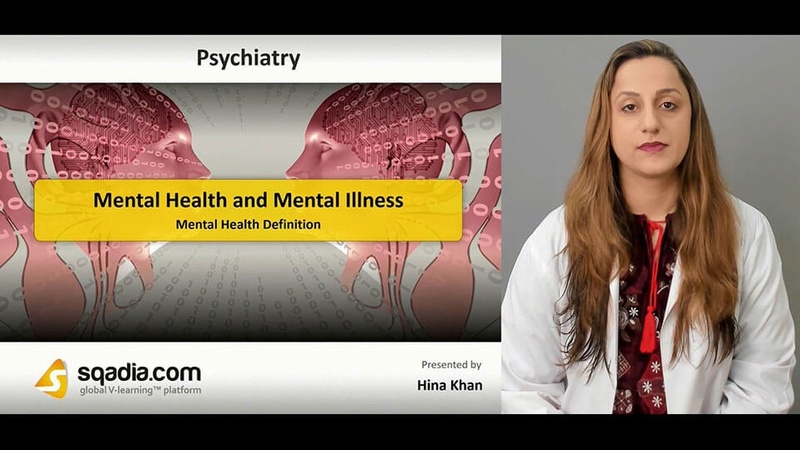 This sqadia.com medical video provides an in-detail elucidation of mental health definition and mental illnesses. Classification, entity or dimension along with psychomotor, somatoform and sexual disorders have been highlighted and conversed about in-detail. Additionally, anti-psychiatry, myths and facts and stigma has been described. Mental health definition has been put forward in this section. In the beginning, a general definition of mental health has been described. This is followed by a definition by World Health Organization (WHO). WHO has defined mental health as a state of well-being in which every individual realizes his/her own potentials. Towards the end, mentally healthy child has been conversed about, in-detail. Mental illness has been highlighted in this section. This has been defined as the illnesses which is responsible for the disturbances in cognition and behaviour. 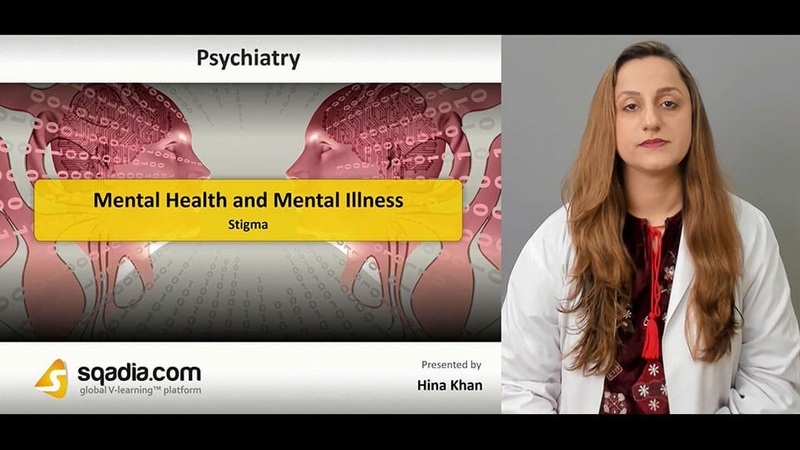 Moreover, the ICD-10 classification of mental illnesses has also been talked about. In addition to that, F00-09 to F90-99 has been explained comprehensively. Classification according to DSM has also been conversed about. Subsequently, entity or dimension has been distinctly mentioned. Conclusively, effects of people’s cultural backgrounds have also been shed light upon. This section focuses on the mental and physical health. Initially, the educator has discussed about the psychosomatic and somatoform disorders, respectively. Additionally, psychological symptoms secondary to the physical illness has been brought under consideration. Moreover, the physical health issues secondary to the mental disorders have been also been highlighted. Furthermore, medication induced adverse effects, sexual disorders and dysfunctions have also been elaborated. The prime objective of this section is the anti-psychiatry. Szasz, social labelling theorists, Laing, basaglia and Foucault has been elucidated in-detail. 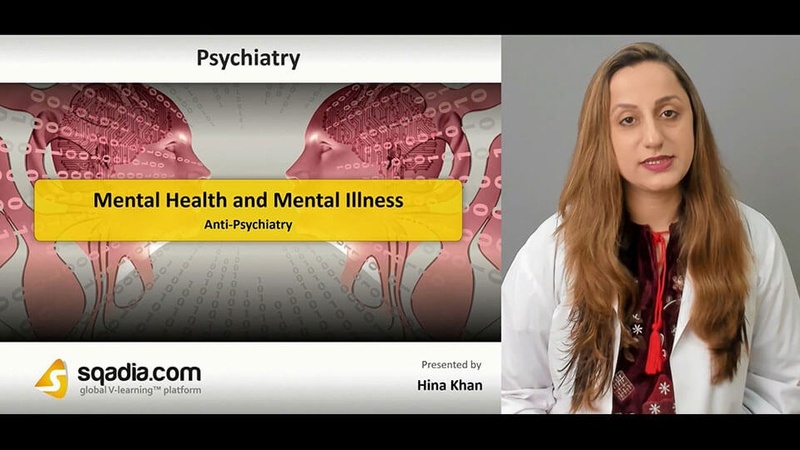 Furthermore, myths about mental illness and certain facts which have been associated with the mental disorders have been comprehensively explained. This section emphasizes on the stigma. In the beginning, stigma and mental illness has been defined as the mark of notoriety or disgrace to the society. Subsequently, children and media, mental heath and stigma has been elaborated. Conclusively, the interventions to reduce stigma have been conversed about.